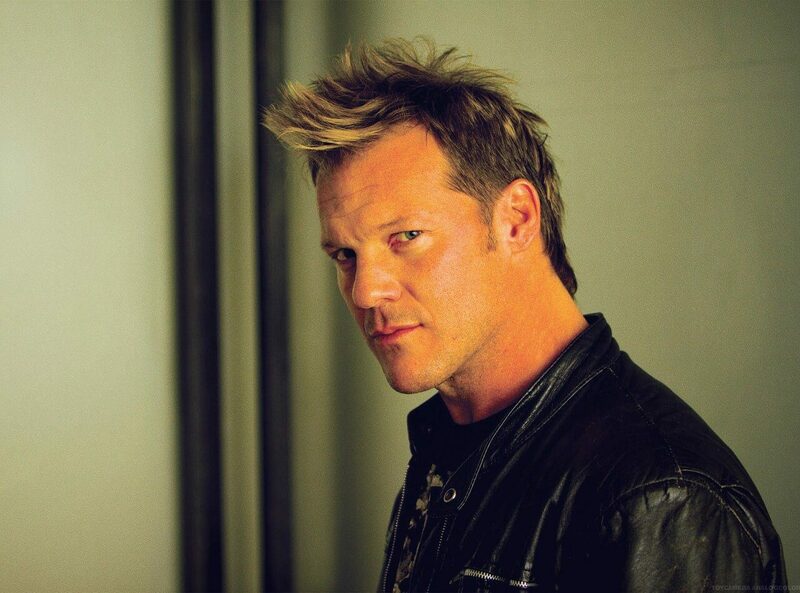 The first ever WWE undisputed world champion, Chris Jericho, is one of the biggest and most successful names in professional wrestling. To claim the title, he had to beat not one, but two of the superstars of the sport, The Rock and ‘Stone Cold’ Steve Austin, on the same legendary night in December 2001. In his time in the WWE, Jericho claimed 6 world titles, and a record 9 Intercontinental titles. In addition, he made history as the only winner of both Superstar and Tag Team of the Year at WWE’s Slammy Awards. Canadian born Jericho is not only known as a wrestler, however, he is also a media personality, author, actor and successful businessman. He’s presented several shows on US television, as well as spending time behind the camera, producing music videos and documentaries, as well as his own controversial wrestling show, The Highlight Reel, which he used to taunt his opponents. In a striking change of direction, Chris reached a whole new audience when he took part in the 2011 season of Dancing with the Stars, making it six weeks into the competition. Of course, this ‘rock-star’ personality is more than just swagger and attitude for Jericho, because when he is not in the ring, he is also an actual rock star. Jericho’s band, Fozzy have produced four albums and enjoyed sell out tours around the world, along with airplay on MTV. Described as ‘one of the best all-round performers in the business’, Jericho won a 2013 WWE fan poll to find the greatest champion in WWE history, gaining a landslide victory with 63% of the vote. Chris Jericho is recognized as a worldwide sensation. After leaving WWE, Jericho joined the roster of New Japan Pro Wrestling where he became their Intercontinental Champion and headlined their largest show of the year ‘Wrestle Kingdom’ twice. In 2019, Jericho signed to a new wrestling promotion out of Jacksonville, Florida called All Elite Wrestling.